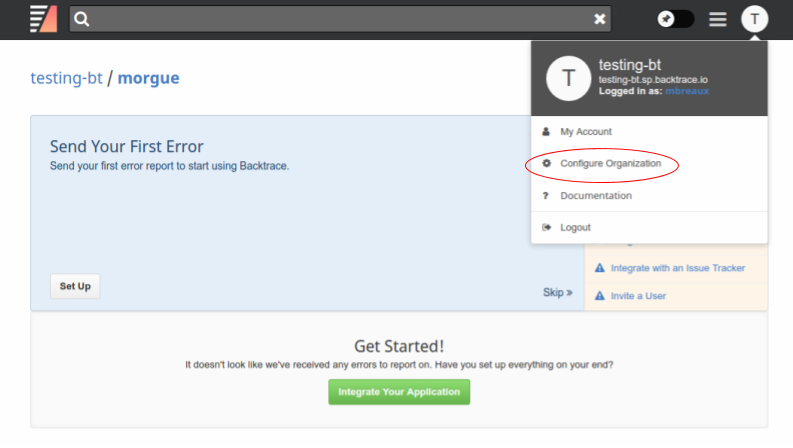 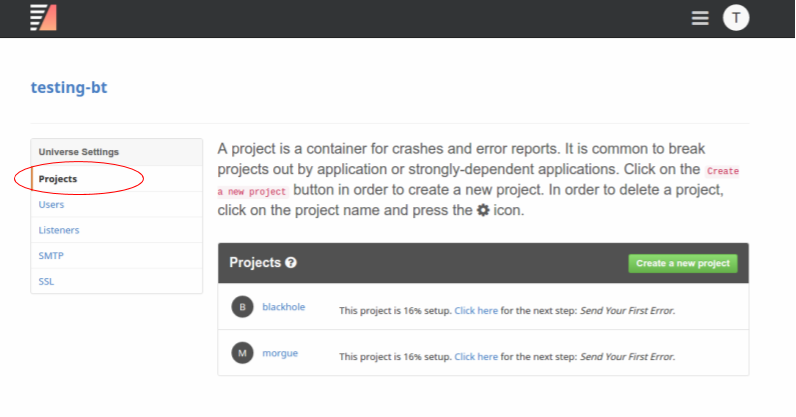 This guide goes through the steps necessary to integrate Backtrace with Phabricator. 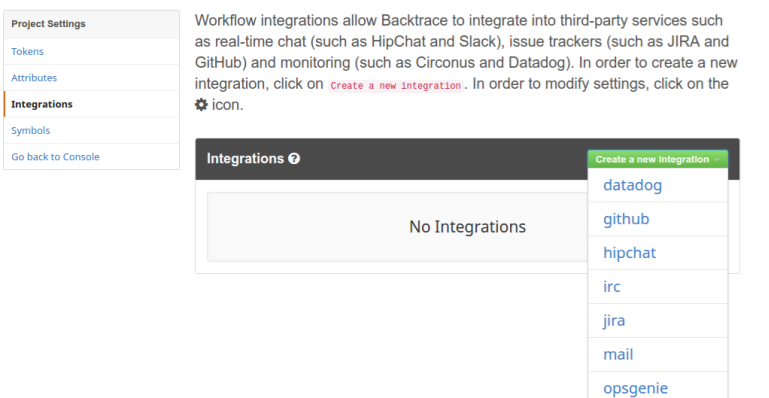 To set up integration for Phabricator, you must generate an API token. 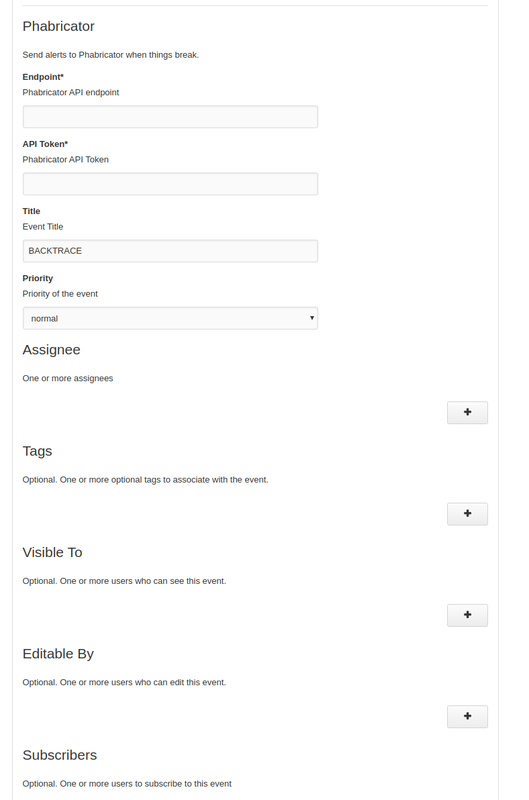 To do this, go to the Settings menu in Phabricator and click Conduit API Tokens under Sessions and Logs, then Generate API Token in the upper-right.